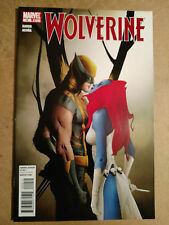 WOLVERINE THE BEST THERE IS #9 ULTIMATE X-MEN PREVIEW MARVEL 2011 NICE!!! 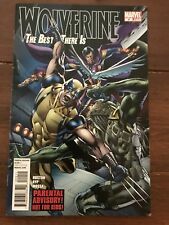 Wolverine & The X-Men No 1-9 Set 2011-12 Great Marvel Set ! 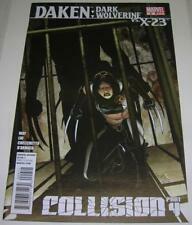 This page was last updated: 22-Apr 10:12. Number of bids and bid amounts may be slightly out of date. See each listing for international shipping options and costs.